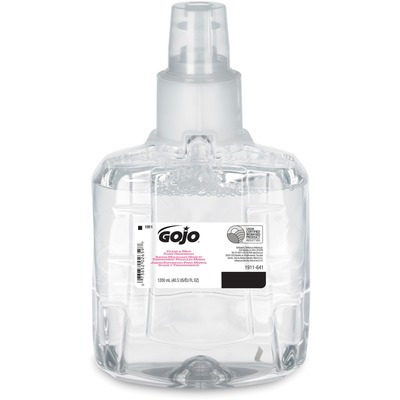 Refill Of Spa-Inspired, Foam Handwash Is Designed For Gojo Ltx-12 Dispensers And Delivers Luxurious Foam Lather In A Fragrance-Free And Dye-Free Formulation That Is Enriched With Moisturizers And Skin Conditioners. Usda Certified, Bio-Based, Mild Formulation Is Also Ecologo Certified So Foam Hand Soap Delights Users While Supporting A Healthy Environment. 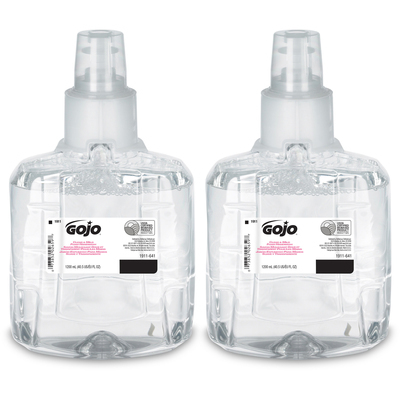 Controlled-Collapse Gojo Refill Holds Its Shape As It Empties For A More Attractive Appearance. Sanitary-Sealed Refill Is Made Of Durable, Recyclable Pet Material, Using 30 Percent Less Plastic Than Rigid Hdpe Bottles..